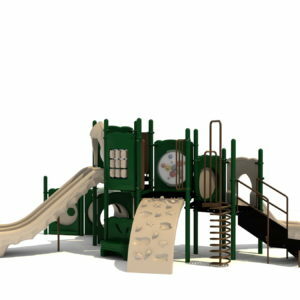 A smaller area shouldn’t limit imagination. 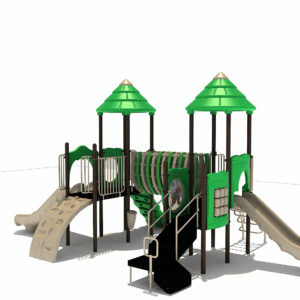 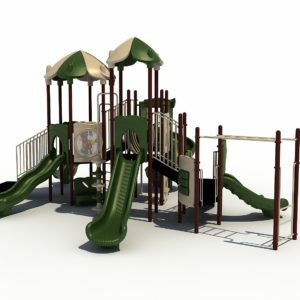 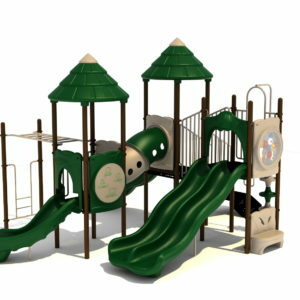 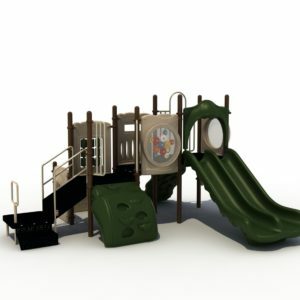 If you don’t have space available for a large playground, no worries. 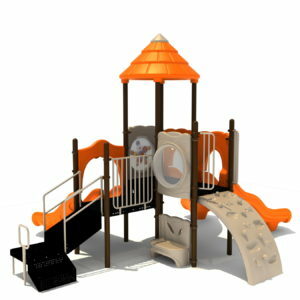 The KidsTale Minimo series will help you get the most “smiles per dollar” in the space available. 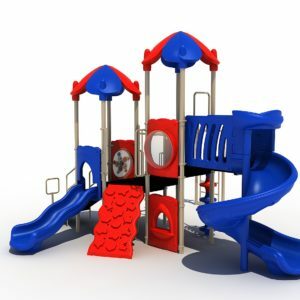 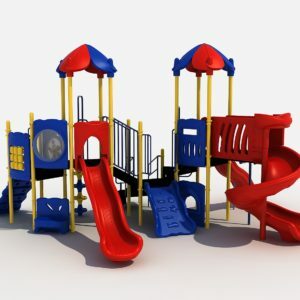 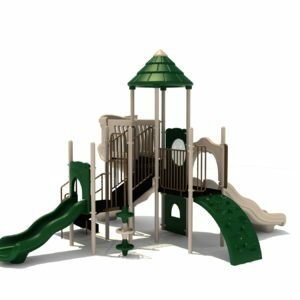 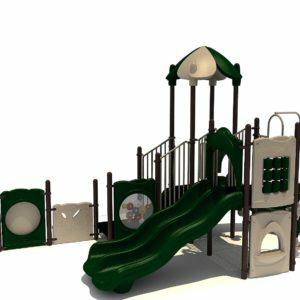 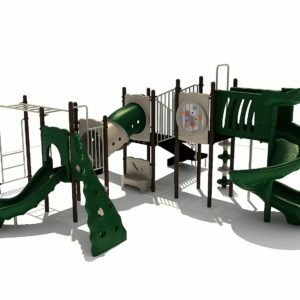 Our Minimo Series is our 3.5” post system, so if you don’t have a lot of space, our Minimo maximizes physical development with creative play with a system that’s a perfect fit. 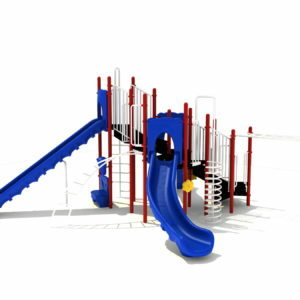 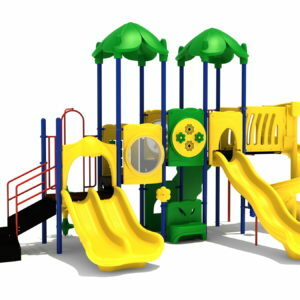 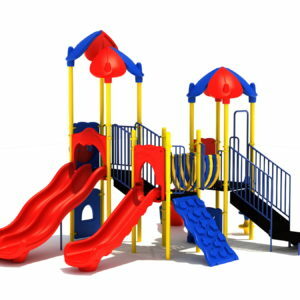 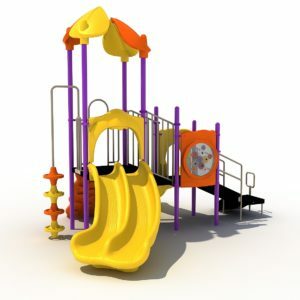 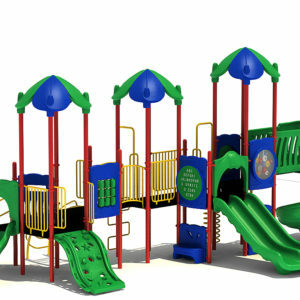 We don’t sacrifice detail—you’ll find our Minimo series playgrounds feature the same innovative facets and durability of our larger KidsTale projects.